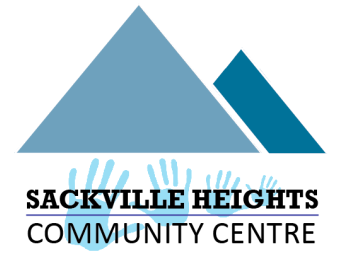 ​Sackville Heights Community Centre is proud to house the Sackville site of the Boys and Girls Clubs of Greater Halifax. The Boys & Girls Club has been serving our community since 1990. 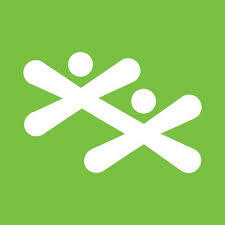 The work to provide a safe, supportive place where children and youth can experience new opportunities, overcome barriers, build positive relationships and develop confidence and skills for life. 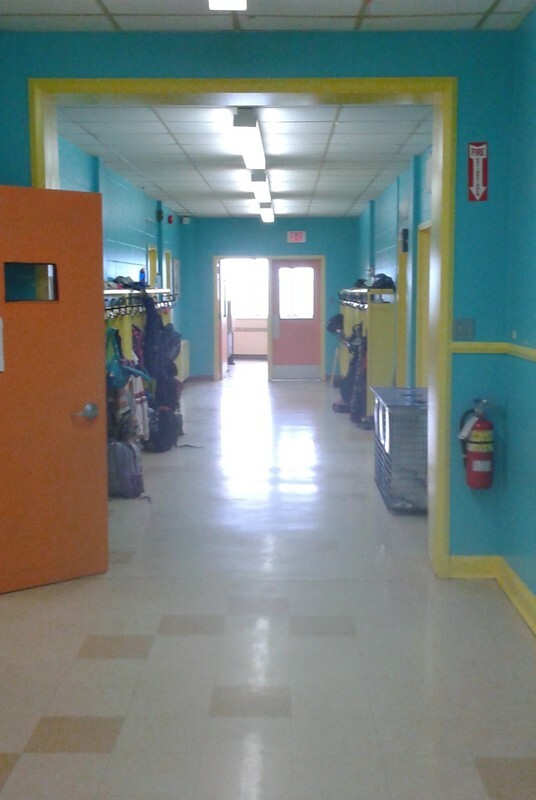 The Boys & Girls Club of Greater Halifax offers the Sackville community summer camps, March break camps and the most popular of all, after school programs.